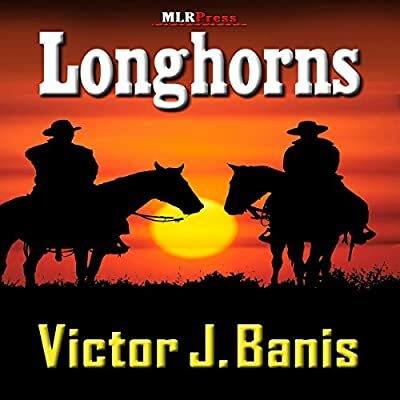 Author: Banis, Victor J. Set In . . .